Can Westeros teach us about the ethics of war? How does modern-day binge watching relate to antediluvian storytelling techniques? Learn how the fictional world of Game of Thrones—the HBO epic fantasy series based on George R.R. Martin's Song of Ice and Fire books and co-created by David Benioff '92—relates to our own with Dartmouth alumni, family and friends in Dallas. The evening will begin with a talk by Donald Pease, Ted and Helen Geisel Third Century Professor in the Humanities. Pease, who co-taught the course “Game of Thrones: Re-Imagining Medieval History as an Allegory of the Present” with James Dobson, a lecturer in English and in Masters of Liberal at Dartmouth, will discuss the show’s lessons for the present day. A reception with an open bar and appetizers will immediately follow the presentation. At 7:30 p.m. participants will make their way to the Game of Thrones Live Concert Experience. The concert will feature composer Ramin Djawadi with a live orchestra, playing the best scenes from every season. 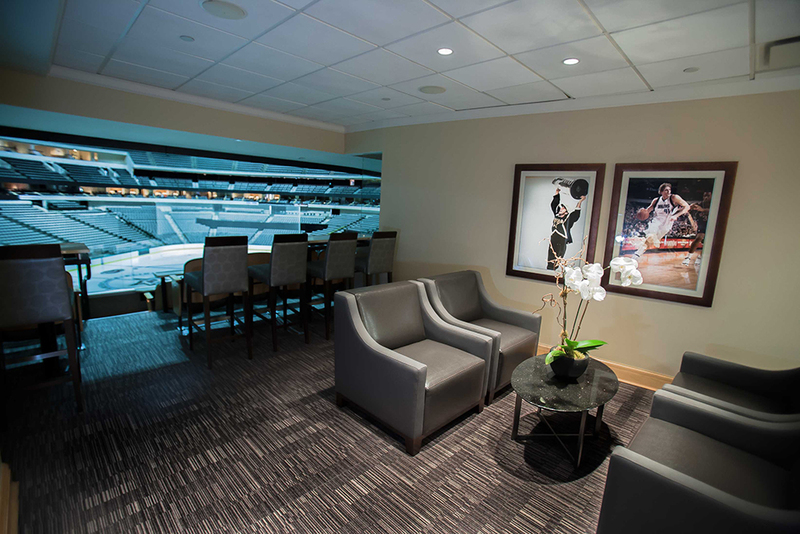 Attendees will sit in a luxury suite with premiums seating, and immerse screens will augment the event. This event is hosted by Dartmouth Alumni Relations. To learn more about Dartmouth on Location programs, please contact us at 603-646-9159 or ar.ace@dartmouth.edu.